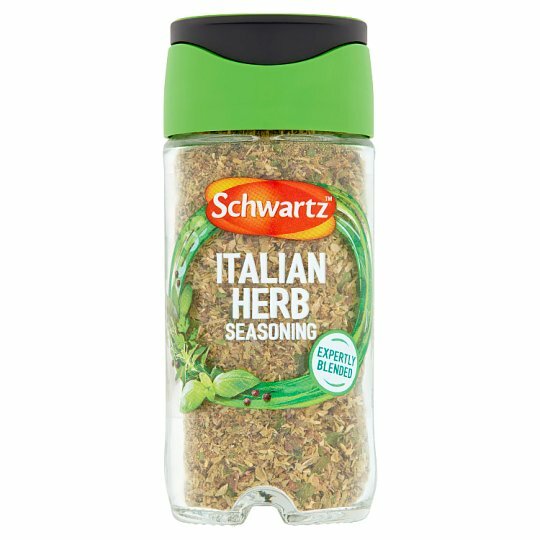 A blend of herbs and black pepper. Top Tips... Add to bubbling Bolognese and tomato-based pasta sauces for a rich Italian aroma and flavour. Also great over pizza or roasted vegetables.